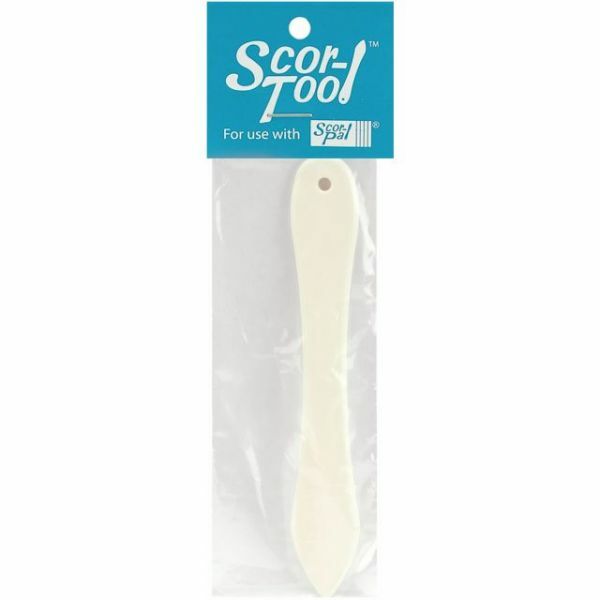 Scor-Tool - SCOR-PAL: Scoring Tool. 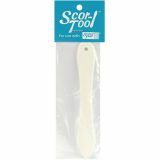 Use this handy little tool with other Scor- Pal tools. This package contains one 5 inch tall plastic tool. Imported.